The New Hampshire House voted on January 31 to kill an attempt to repeal the so-called buffer zone law. Cornerstone supported the bill, HB 124. The vote was 228-141 on an “inexpedient to legislate” motion. The roll call is here. Note that because the motion was “inexpedient to legislate,” a Yea vote was a bad vote. The buffer zone law is a blight on our state. If abortion providers actually feared for the health and safety of their patients, they would have used the buffer zone law sometime since its passage in 2014. 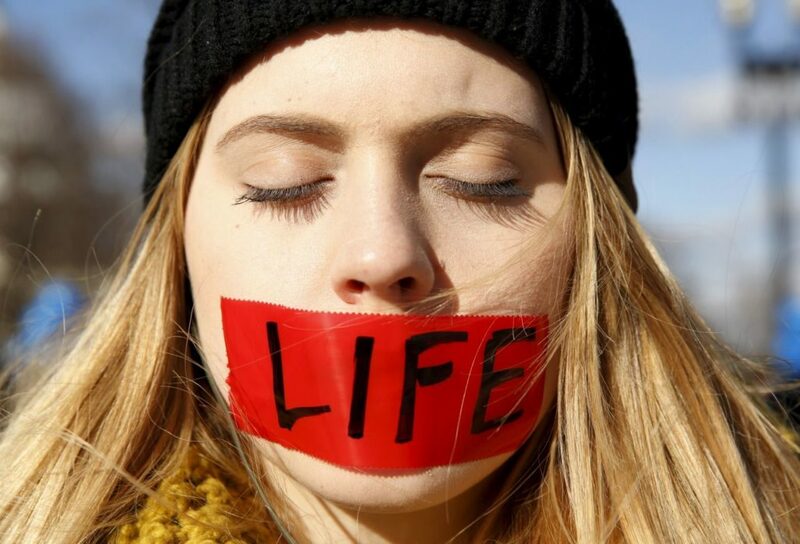 None has done so, and therefore we can only include that the providers know perfectly well that their patients face no threat from peaceful pro-life witnesses. It’s also likely that abortion providers know that the buffer zone law, if enforced, would not hold up in court thanks to the precedent set by the U.S. Supreme Court in the McCullen case out of Massachusetts. Sadly, it looks as though New Hampshire legislators would rather let courts do their job. In the meantime, let peaceful witness continue. Justice demands it.